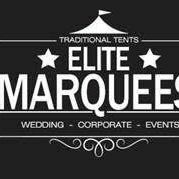 Are you looking for a Big Top Tent in Solihull, West Midlands? 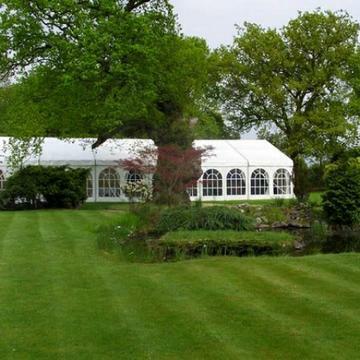 Our catalogue includes 10 companies available for hire in Solihull. 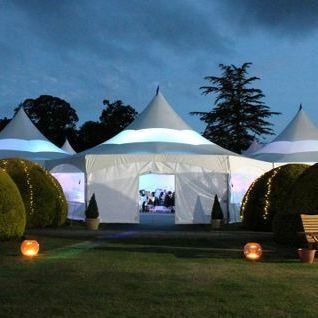 Recent review: We used Funky Tents for our 40th Birthday party in our garden. 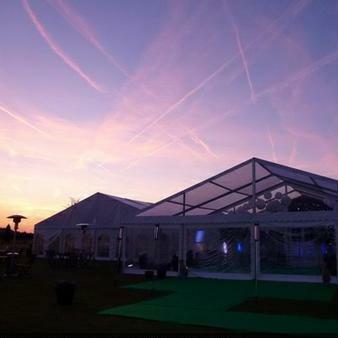 They were really easy to deal with, turned up when they said they would and the marquee we hired looked fabulous. 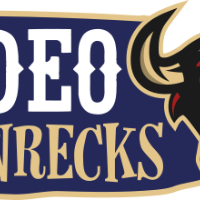 Nothing was too much trouble for them - I would highly recommend them. 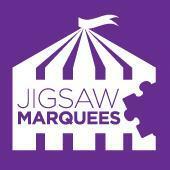 I am looking for a quote for a marquee with no accessories for the event on 4th September. To be held in a garden. Event runs since 3pm till 9pm. maybe 100 guests will come. 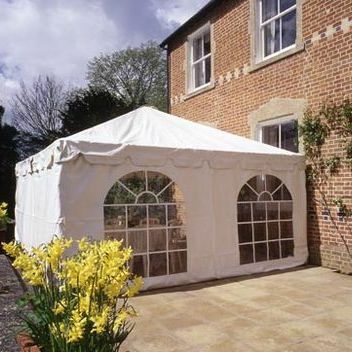 we are having a birthday party at home so we're interested in a marquee. The party will be in the evening with about 50 guests. I am looking for done quotes please. 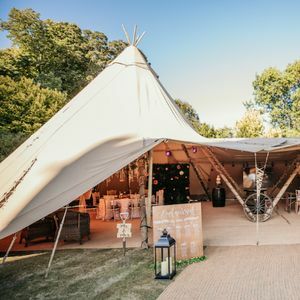 Hello,I'm after a traditional Indian Pole tent or a traditional pole marquee. 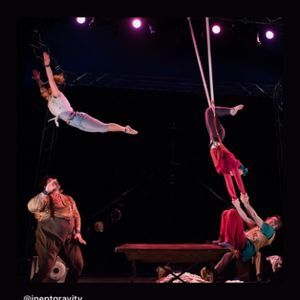 Around 90 people will be seated for lunch (preferably on trestle tables) and then we will also need space for a dancefloor. Please can you quote with and without furniture (chairs, tables, lighting). I am organising a birthday party at our home with approx 90 guests. 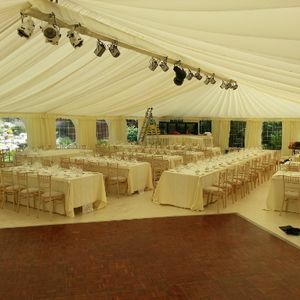 We require a tent/marquee with comfy seating, with a small stage and dance floor and white sofa seating. Our vision is to be white LED lighting adding colour. 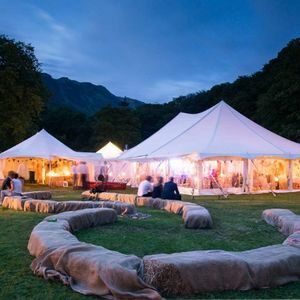 We are looking for a pop up marquee for lunch time party on 23 July for about 40 - 50 seated guests. To be erected on lawn in our garden. 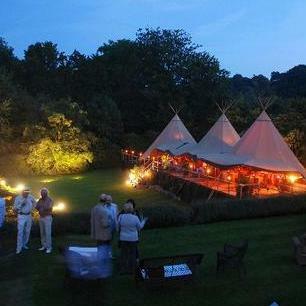 We have an outside caterer but she would like washing up facilities close to pop up marquee. We can lay on water and electricity from the adjacent house (and have done similar before). Can you quote for this? 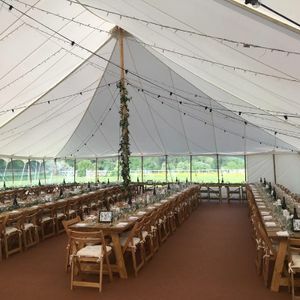 Hi, I am looking for quotes for the following: -Traditional pole marquee approx 12m x 18.0m / -Ivory lining with pleated walls / - Dance floor / -10 X Round tables to fit 10 people / -Table cloths / - 80 X Natural wood banqueting chair / -Chair covers / - Stage / - Catering tent / -Generator - Fuel charged for each hour the generator runs after the event. many thanks.